A delegation of 7 monks and nuns from Plum Village has arrived at the St. Francis Family Helper Programme in Uganda to direct 2 Educators Retreats of 5 days each. eliminating violence and abuse of children. The monastic delegation is joined by filmmaker Wouter Verhoeven. 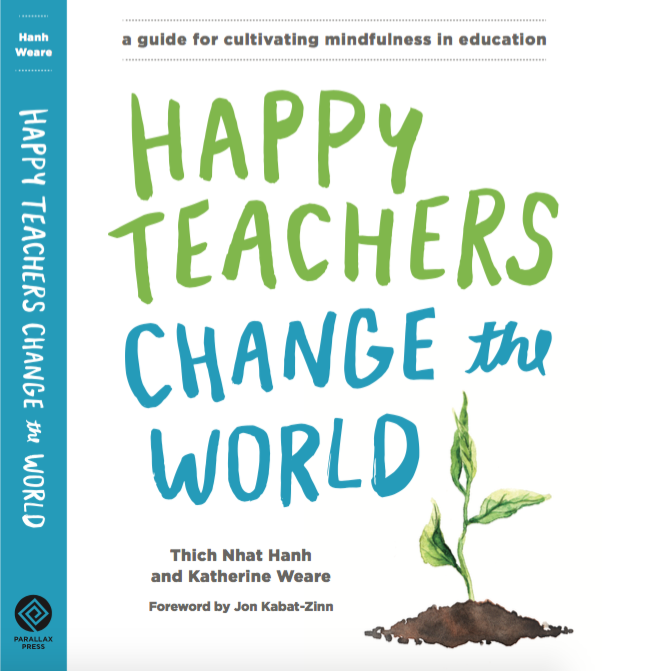 The retreats are being supported by the Irish Embassy and the Missionaries of Africa (White Fathers), and Parallax Press is donating 500 copies of ‘Happy Teachers Change the World’ to support the practice and happiness of teachers in Uganda. Thank you all!